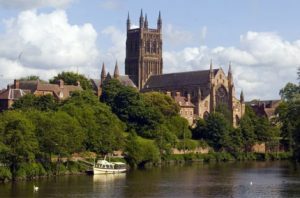 Worcestershire Towbar Fitters | Let the experts help you out with our professional tow bar fitting service throughout Worcestershire in your local area. At Towbar Express we personally train and monitor our own towbar fitters in Worcestershire, so you can trust us to do a high quality job with a dedicated homegrown team. We take care of the whole job from start to finish so you have the best customer service and least inconvenience possible. 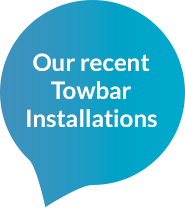 Depending on your vehicle, our tow bar fitting service can take as little as one hour and up to four hours - so you can even take your vehicle to work and leave us to it. We are your local Worcestershire towbar fitters.